Greenfield is located in Hancock County, just east of Indianapolis, and is an ideal place to visit and live. 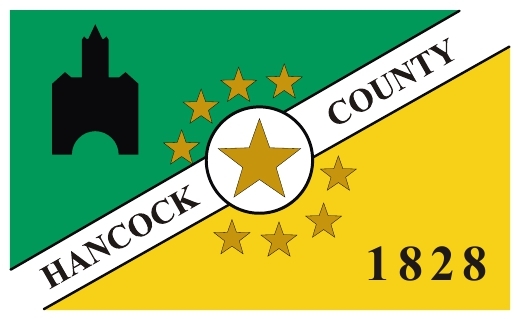 Our county was named for John Hancock, Harvard College graduate, President of the Continental Congress and the first signer of the Declaration of Independence. Hancock County is the birthplace of the Hoosier Poet, James Whitcomb Riley, who composed over 1,000 poems and the birthplace of World War 1 Air Ace, Colonel Weir Cook.